A very talented silversmith is now designing Singer Featherweight jewelry for our customers. We gave the silversmith a description and direction for style specifics of the type of machine, but never, ever did we expect the final product to be as finely detailed and 3-dimensional as what he crafted. We were stunned when they arrived in the mail. 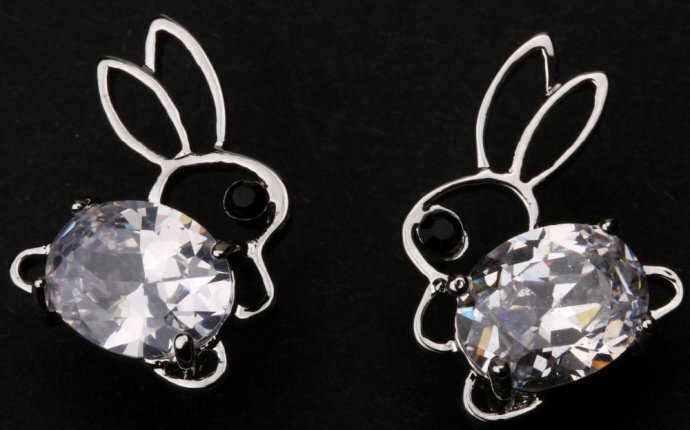 Truly - have a look at the attention to the ittiest, bittiest of detail of these charms, earrings and now larger pendant Singer Featherweight 221 JEWELRY! Each earring or charm weighs just a hair over 3 grams (that's about 1/10th of an ounce) and measures about 5/8 inch from the end of the bed to the edge of the handwheel. The Pendant, brand new for this season, is larger than the charm or earrings - even features a teensy black rubber-like belt. (I know - who could have even imagined this much cuteness, right?! Our silversmith surprised us with it, too - we had no idea until we opened the package!) Even the motor band, bobbin winder and spool pin are intricately crafted in silver - a beautiful piece of jewelry showcasing our beloved little Singer Featherweight! Each pendant weighs 10 grams (about 1/3 of an ounce), is 1 1/8" long, 1/2" wide and 5/8" tall. 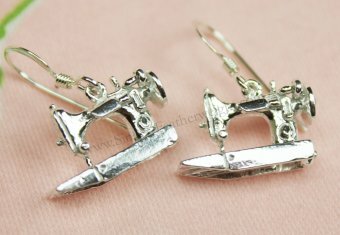 **Please note: These are hand-crafted and as a result, the casting of all jewelry may vary ever-so-slightly. With the details being so tiny and minute, there may be surface variations and slight imperfections from the mold to the finished product.